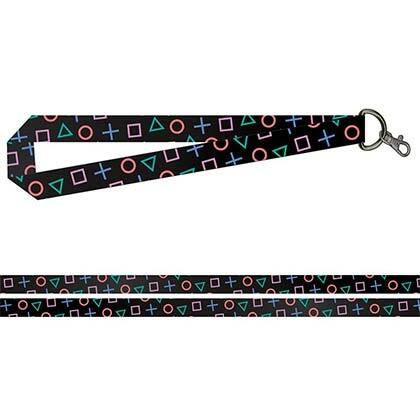 Officially licensed Playstation lanyard. 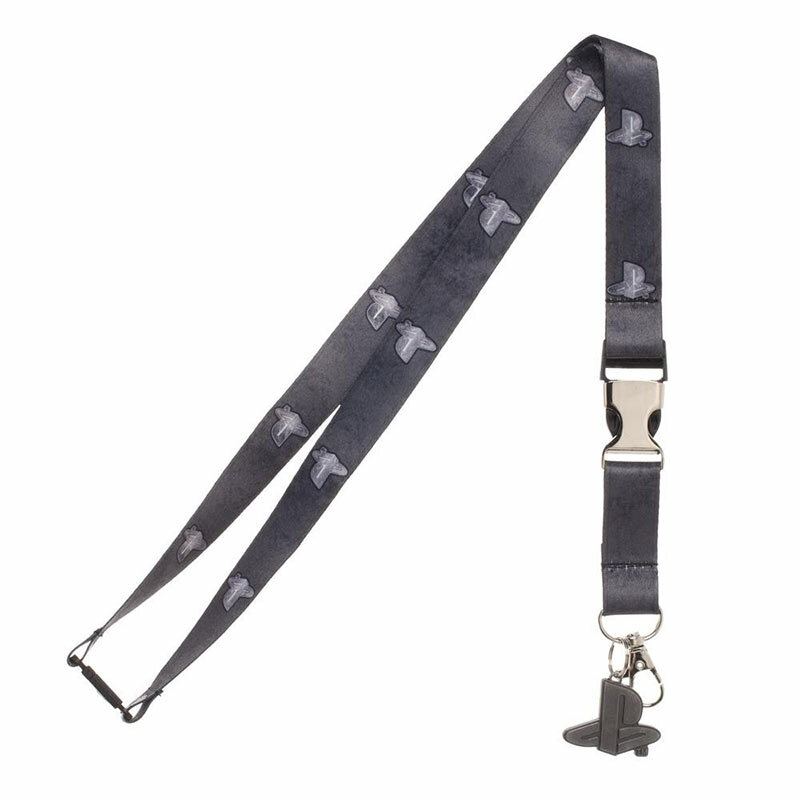 Lanyard has break away metal buckle and charm. 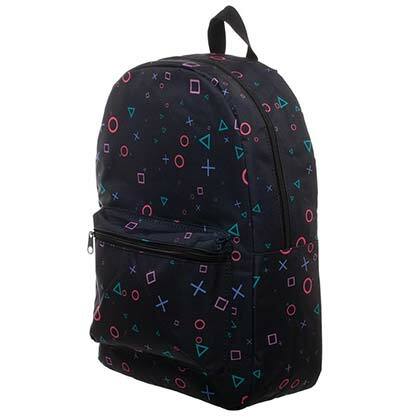 Includes a collectible sticker and clear ID holder.